Welcome home to 104 Luckie Lane. 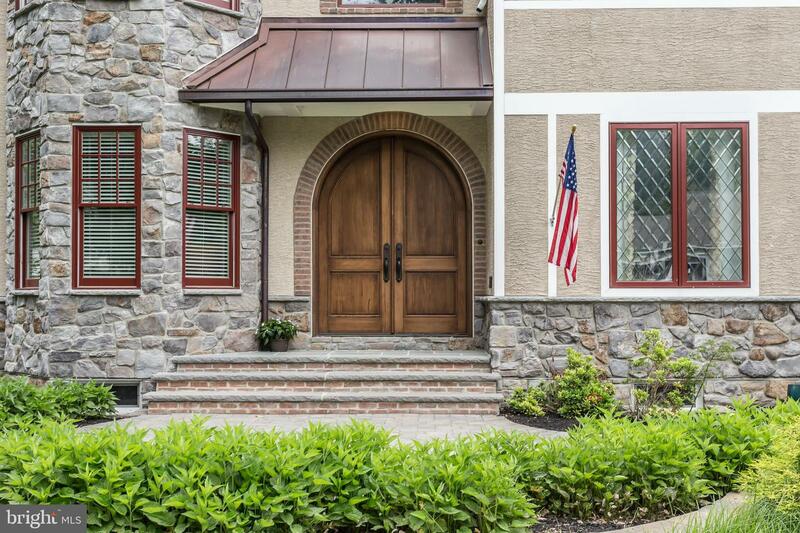 This exquisite, custom home is 4 years young and features incredible finishes throughout. 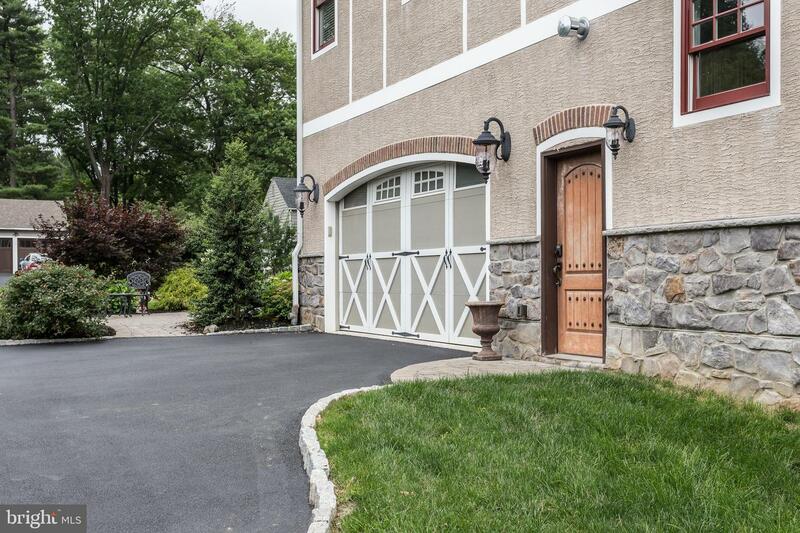 This property has to be experienced to truly appreciate the quality and craftsmanship that went into building this home. 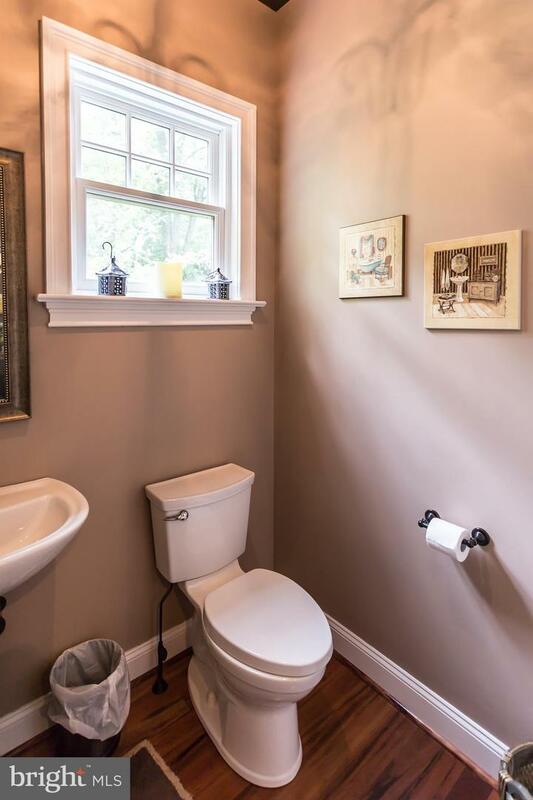 High end design in the heart of the sought after and idyllic neighborhood of Bowling Green. 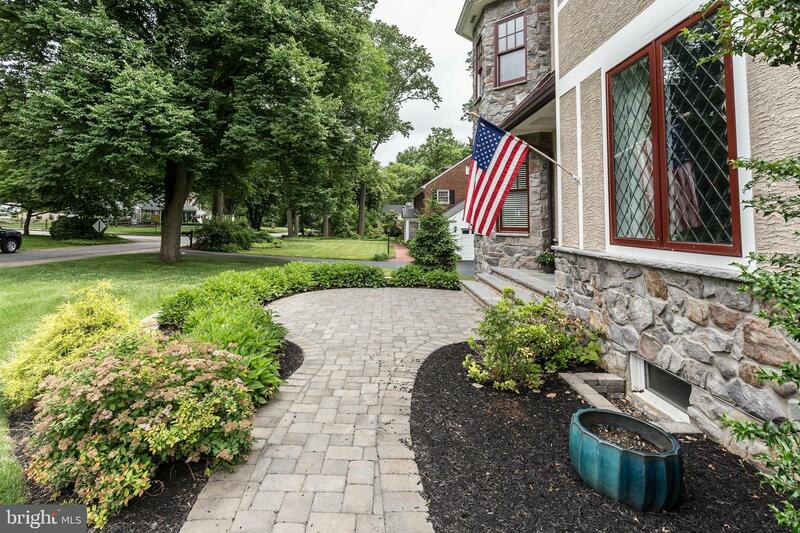 Enjoy all the privacy this beautiful neighborhood has to offer while being only a short walk away from the Media Borough. 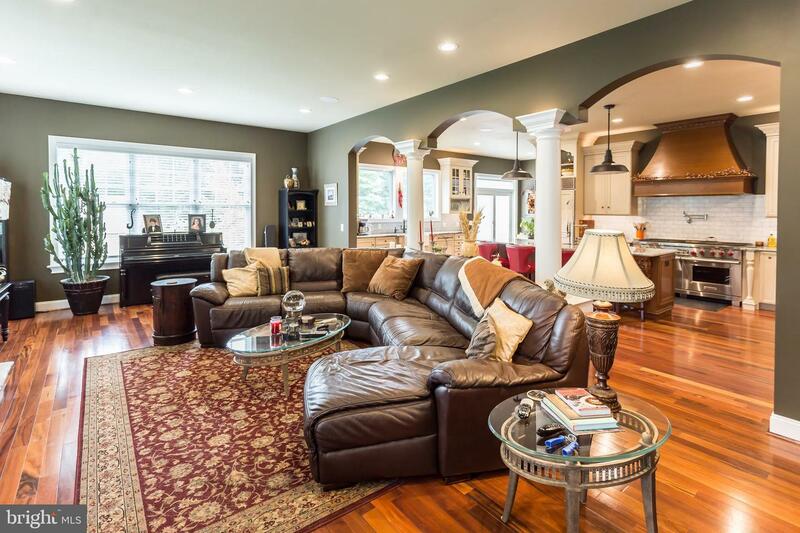 This expansive home features a traditional yet open floor plan. The sweeping 2 story entryway is lit by an oversized custom chandelier that lowers for cleaning and seasonal decorating with the simple turn of a key. 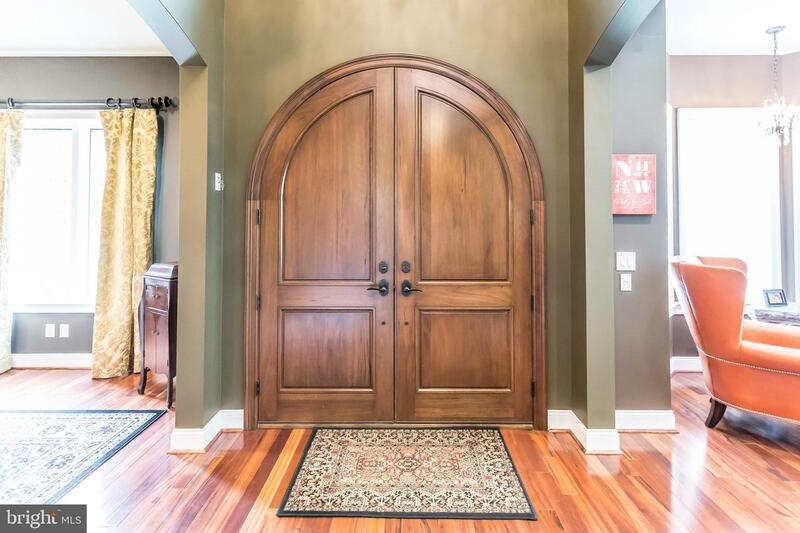 The first floor features 10 foot ceilings, custom 9 foot doorways and gleaming Brazilian Koa hardwood floors. 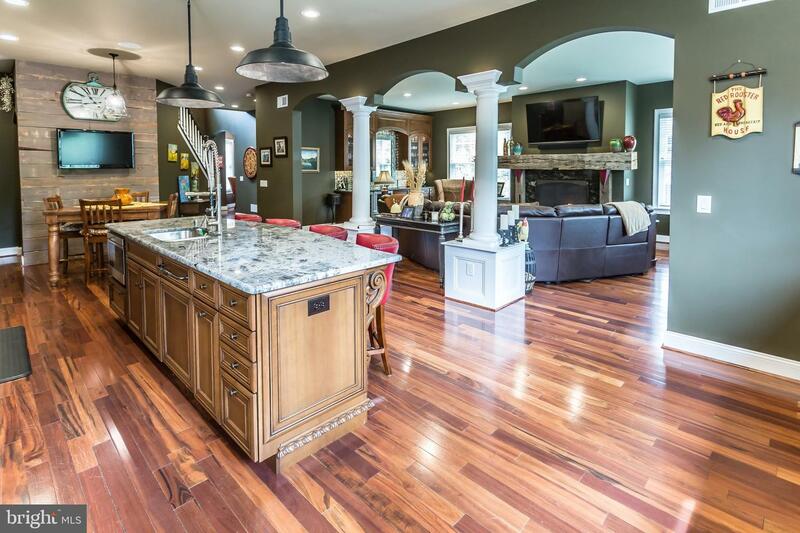 The gourmet kitchen overlooks the family room which boasts a stunning fireplace with incredible reclaimed beam mantle from an old barn in Lancaster. 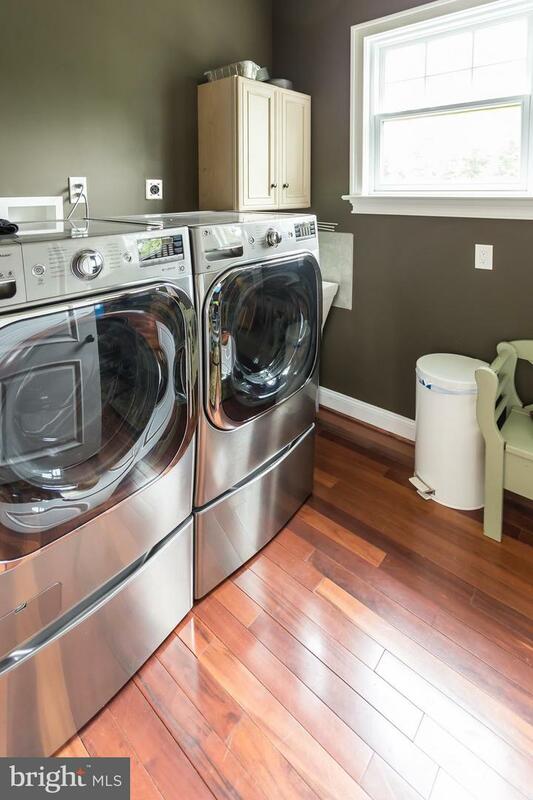 There is also a full service wet bar with a restaurant quality ice maker, beverage center and wine fridge. The kitchen has cream Wood Mode cabinets with Enkeboll moldings, an 11' island with a walnut base and carved corbels that match the beautiful wood carved range hood. There is a Sub Zero refrigerator and separate Sub Zero freezer, 60" Wolf range with a pot filler, microwave and 2 Miele dishwashers. 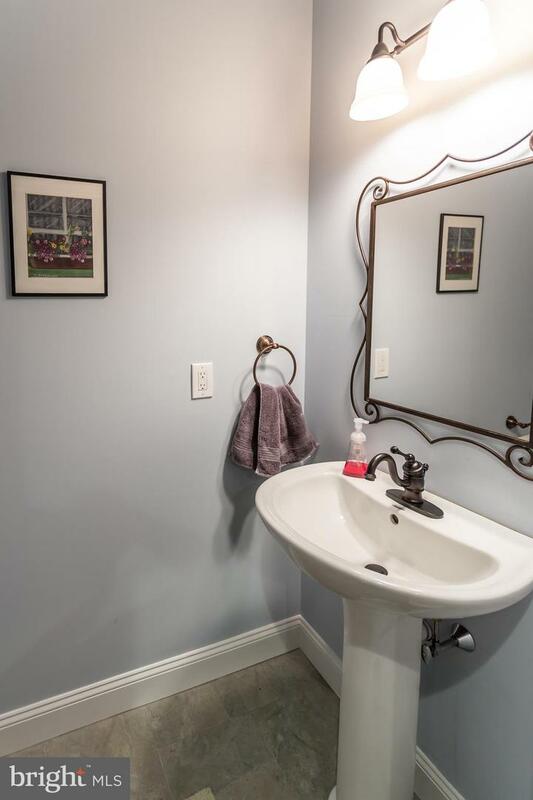 The Carrara Marble backsplash is the perfect compliment to the granite countertops and large farmhouse sink. 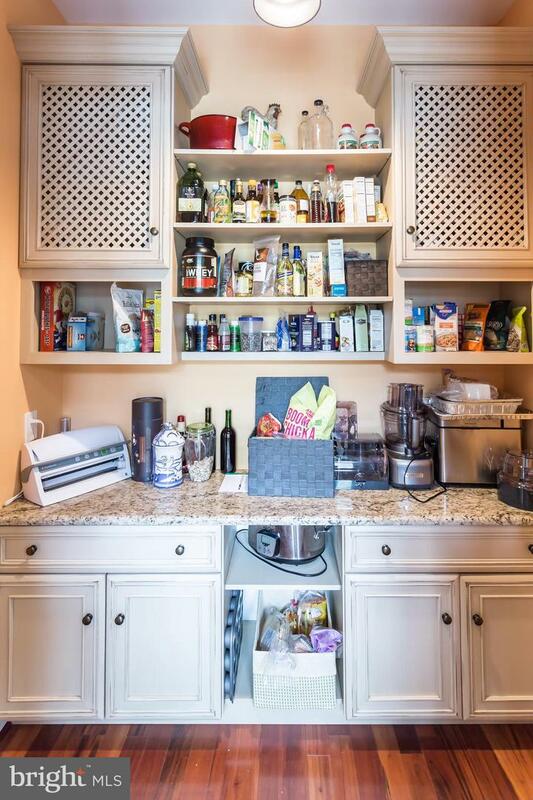 There is also a huge walk-in pantry and cozy eat-in area. 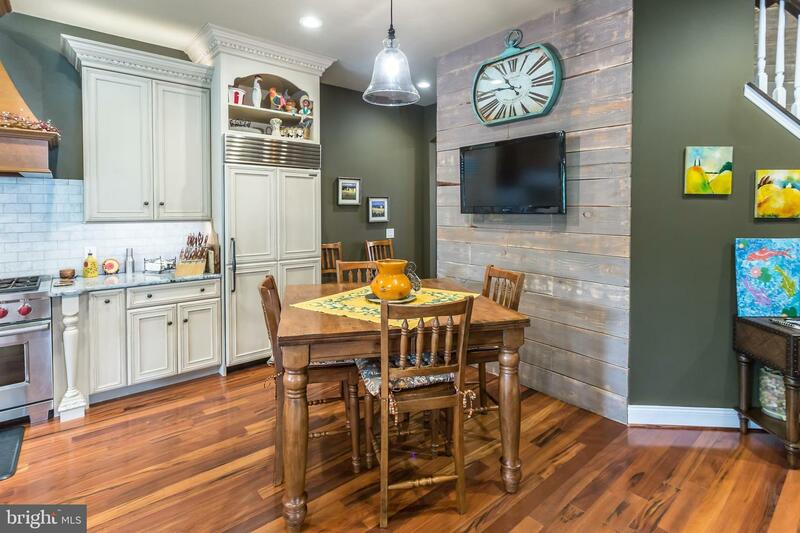 Just off the kitchen is an intimate, formal dining room perfect for hosting family dinners or guests. Completing the first floor is a home office, laundry room and 2 powder rooms. 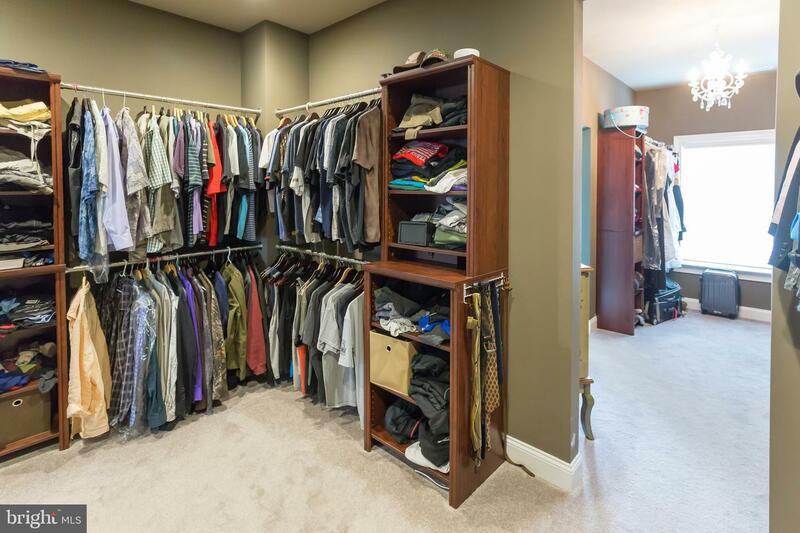 Upstairs you will find 4 generously sized bedrooms with large closets, 2 full bathrooms and the master-suite with sitting area, his and her closets and a master bath. 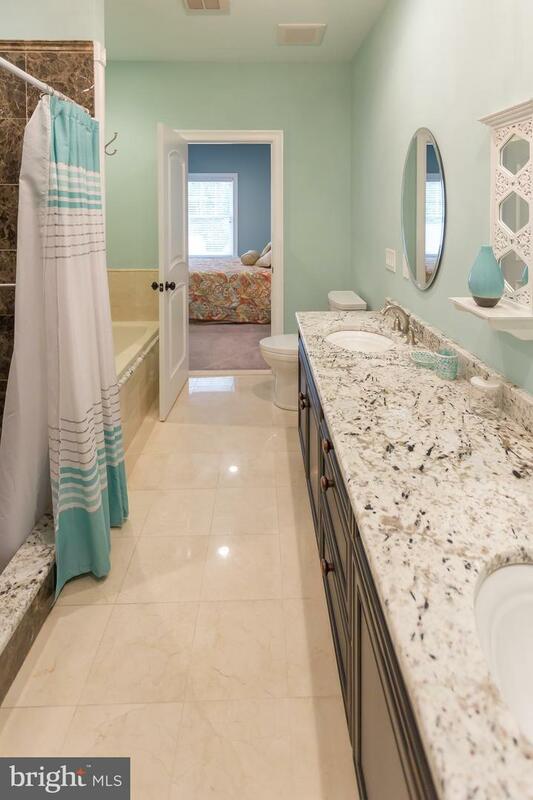 The bathrooms are all beautifully appointed with marble tile, custom cabinetry and granite countertops. The third floor is finished and could be used as an additional family room, playroom, guest room or home office. 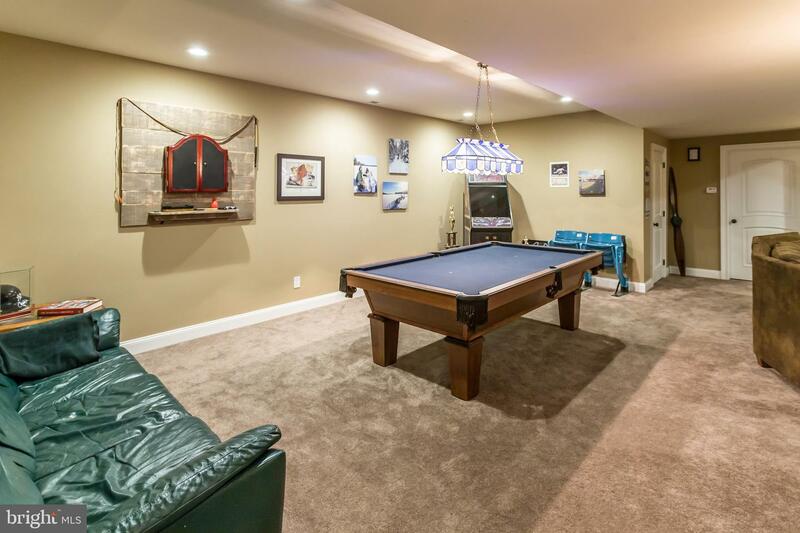 The basement is a show stopper as well. 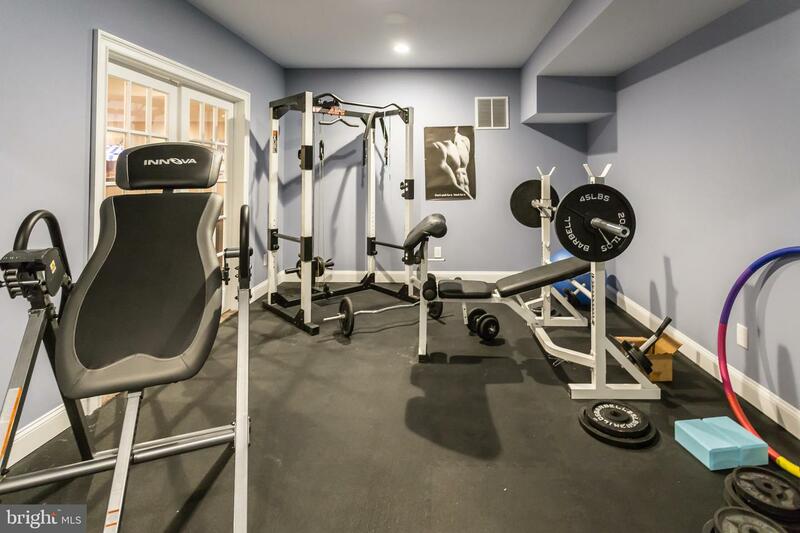 Enjoy a movie, have a glass of wine in the wine cellar, play a game of pool or work out in your own home gym, complete with half bath. 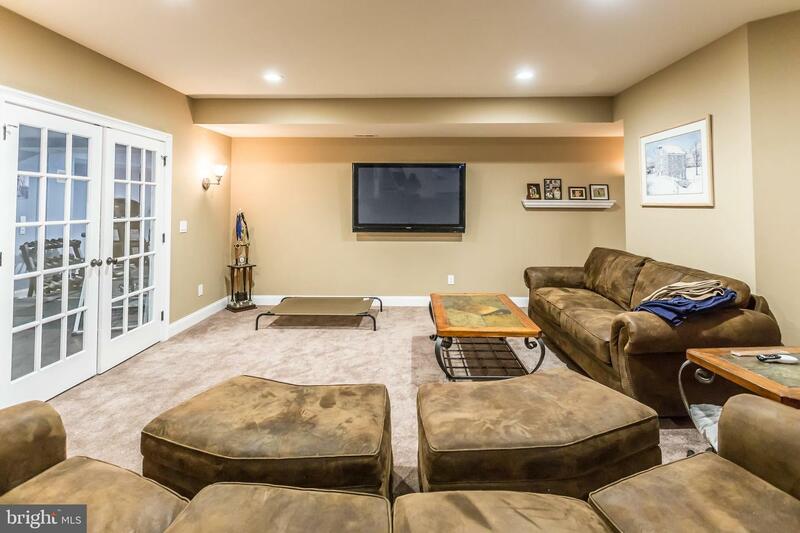 The lower level has its own entrance which allows for a perfect in-law or au pair suite. Don't miss the heated garage with electric car hook-up. 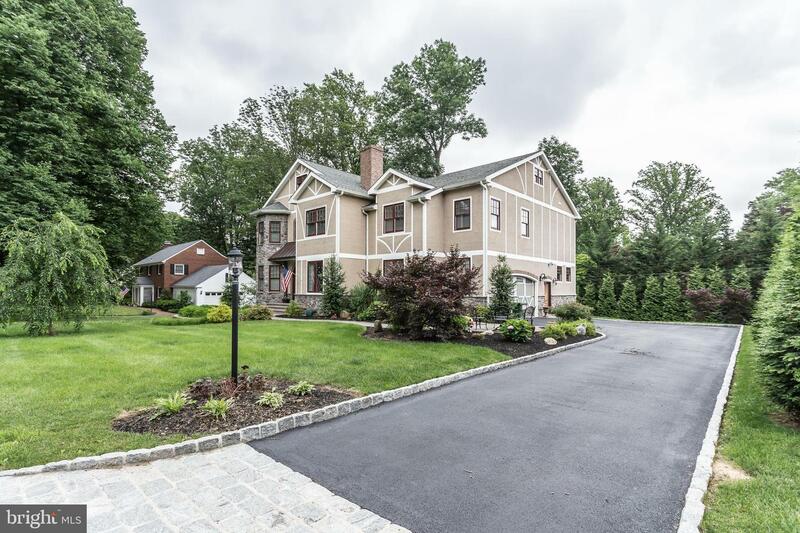 Come and see all this stunning home has to offer! 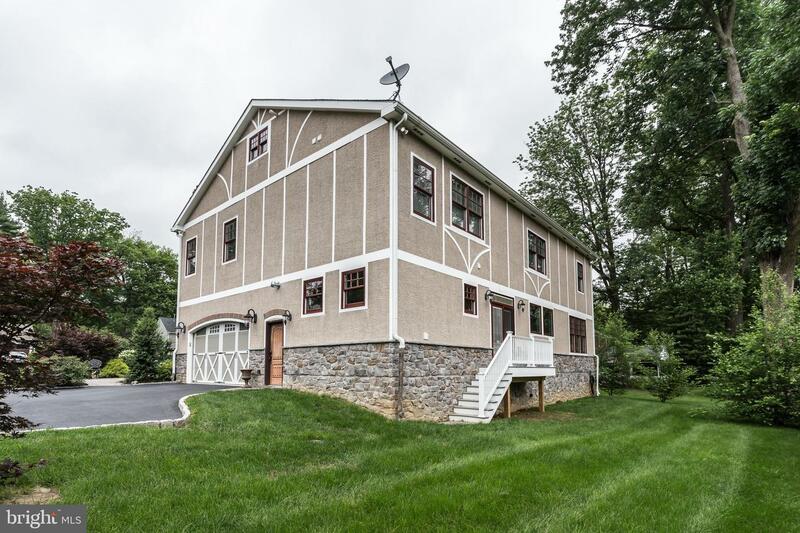 I am interested in more information about 104 Luckie Ln.